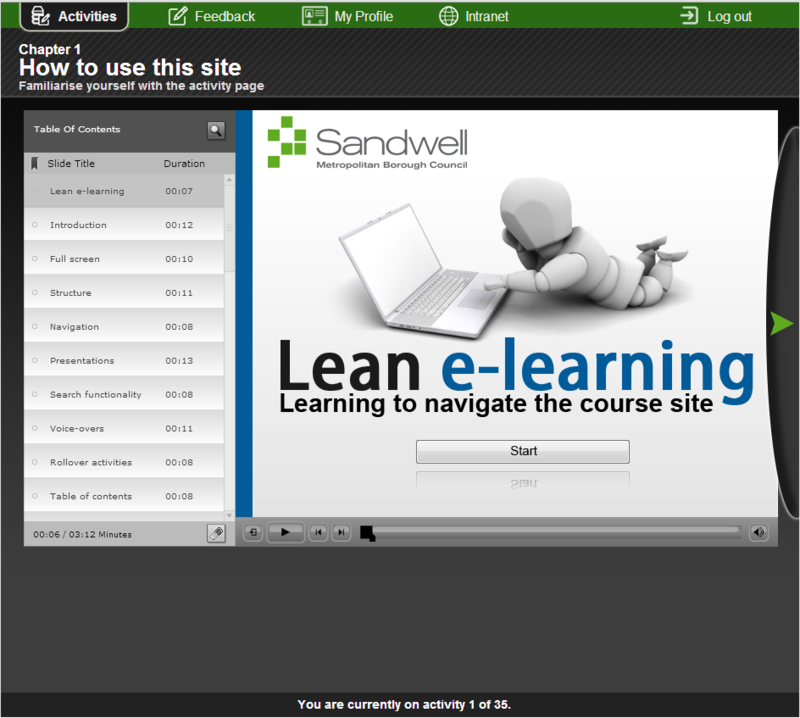 Real Group recently developed a Lean Thinking CPD course for Sandwell Metropolitan Borough Council. Working with their business change unit, the course was rolled out across all employees aspart of their Lean Support Programme, creating culture change by embedding lean thinking across the organisation. Lean is a set of tools and ways of thinking based on ideas developed by Japan’s manufacturing industry. It is increasingly being applied to other sectors including government. The main objective of the training is to maximise customer value while minimising waste, lowering costs and improving services to residents of Sandwell. Highly interactive, the course encourages staff to put Lean thinking into practice as well as learning about the principles in a fun and engaging way. The programme has interactive activities that help them apply Lean in their everyday practice and a feature where staff can recommend how the council can make improvements.